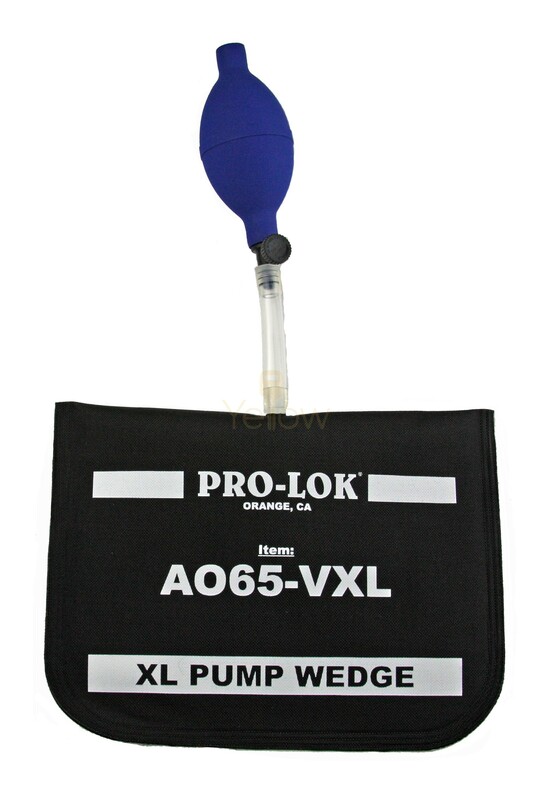 The Extra Large Pump Wedge is a larger version of the popular AO65 Pump Wedge. This is a unique and versatile tool for expanding openings to unlock vehicles. Great for use with any Long Reach Tool and hanging doors. The inflatable wedge made of non-marring ballistic material and has rounded corners for easy entry. Includes a stiff interior for extra strength and easier insertion.